Sunday, August 19 - 1:10 p.m.
Join the Seattle Mariners and author Kazu Kibuishi for Amulet Day at Safeco Field. 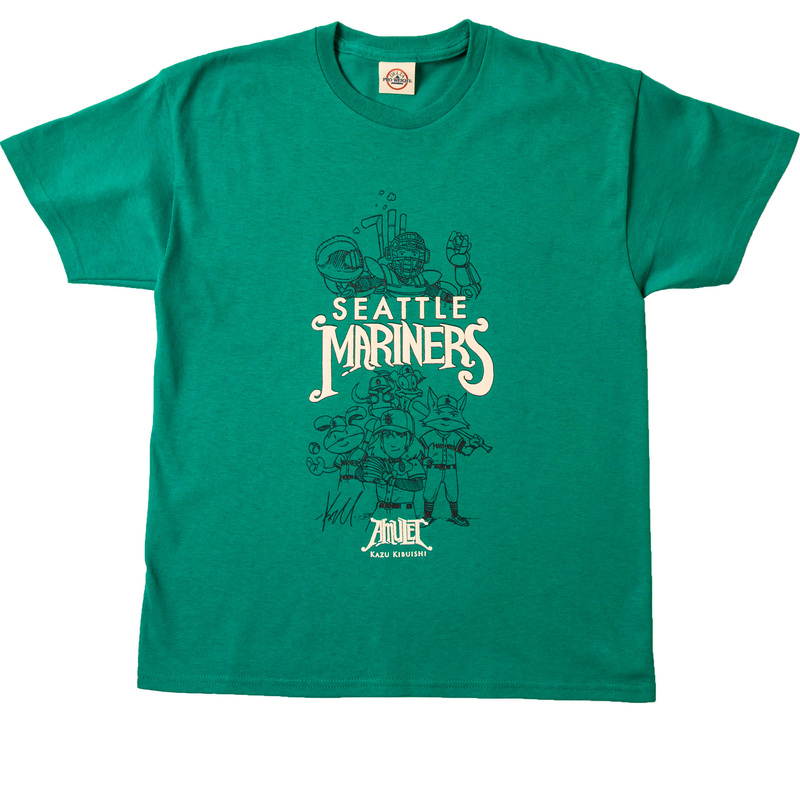 Redeem your t-shirt (while supplies last) by bringing your ticket to Section 316 before the end of the 3rd inning. Deadline to purchase: Friday, August 17 - 5:00 p.m.